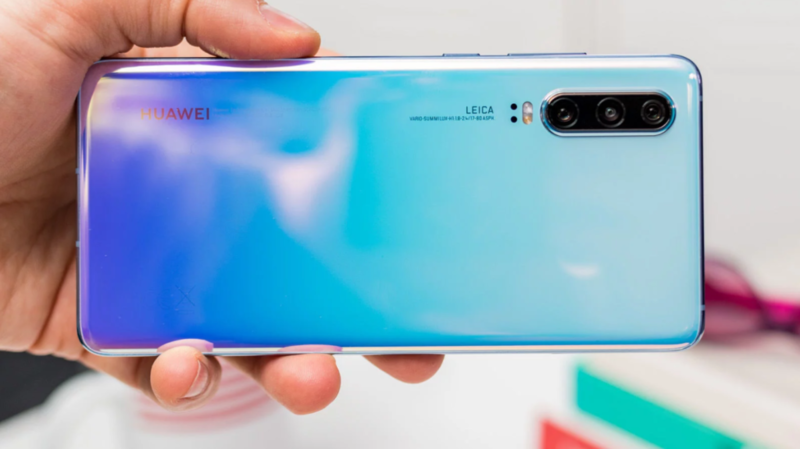 Huawei has released 3 new flagship models: the Huawei P30 Lite (MAR-LX1M), P30 (ELE-L29) and the P30 Pro (VOG-L29). Huawei’s P-series, with the signature ”P” which stands for ”Photography”, has of course put the main focus on the camera performance of the phone. The 40 megapixels rear camera and 20 megapixels front camera will take the perfect pictures during day or night time. 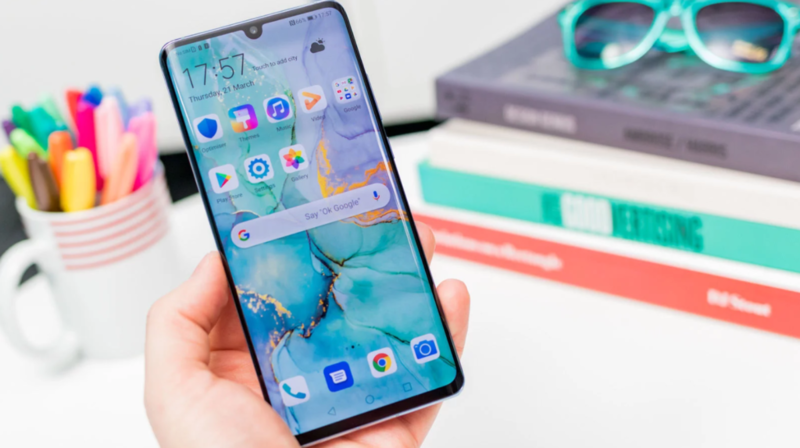 At GSM Parts Center we already provide the parts and accessories for the new Huawei P30, P30 Lite and P30 Pro. Check our website www.gsmpartscenter.com for the full catalog. More parts and accessories for the Huawei P30 series will be added shortly. Stay tuned. Copyright © 2019 GPC - Global smartphone spare parts distribution services.